The Presentation: Exotic earthworms are a widespread source of ecological novelty in many ecosystems. Without practical options for prevention or control, it is important to investigate how these species affect the tools that we use to manage and restore ecosystems and to “learn to live with them”. Native or not, these species are here to stay, making it important to better understand their new roles in these ecosystems. 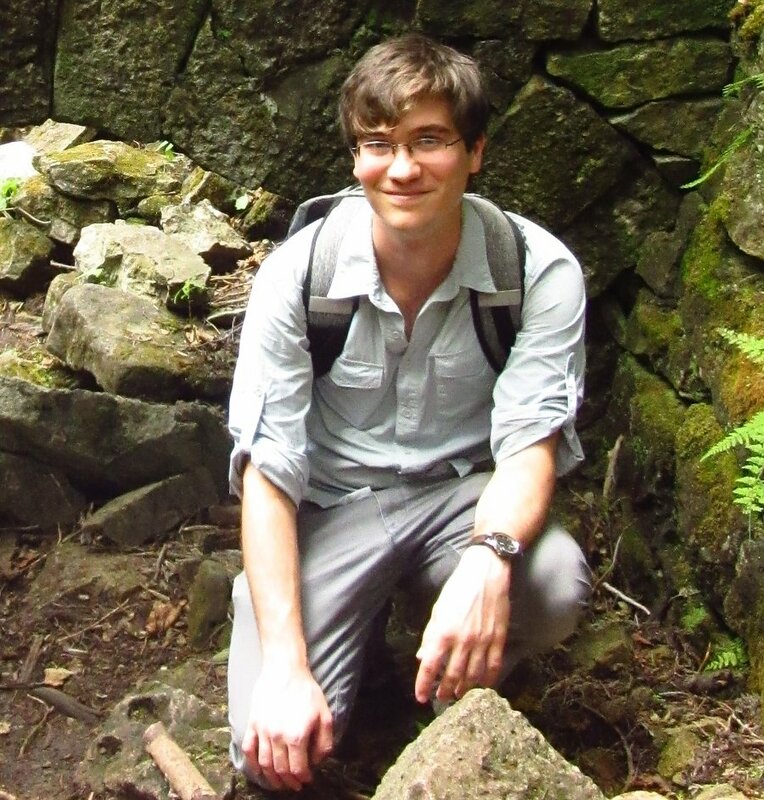 The Presenter: Michael McTavish is a PhD Candidate at the University of Waterloo working in the Conservation and Restoration Ecology (CaRE) Lab with Dr. Stephen Murphy. His graduate work has focused on exotic species as sources of ecological novelty and their implications for conservation and restoration.